Hartford, CT greenbox-is interior solutions, llc, plans to open a showroom and green learning center. greenbox-is is a distribution partner of prefab company DIRTT (doing it right this time) which decreases construction times by an average of 30%, lowers labor costs, and generates less waste than conventional construction. Market sector clients particularly embracing the new construction methodology/solution are in healthcare, education, corporate, and life sciences. 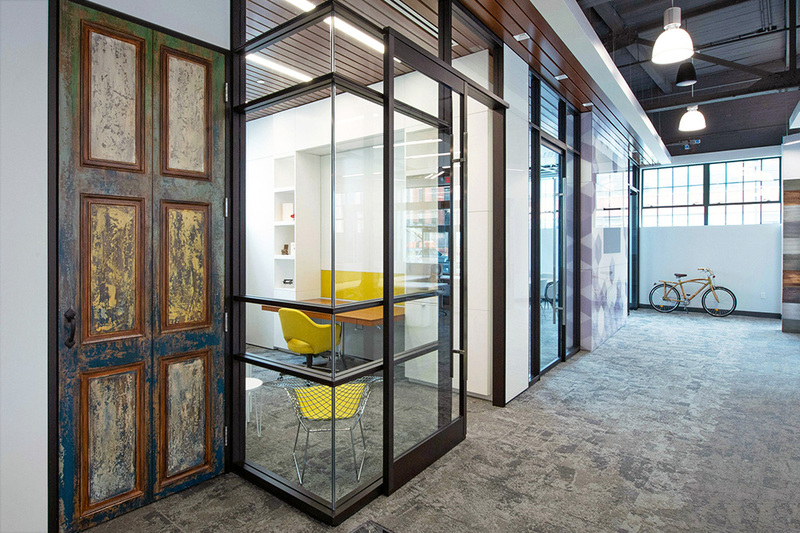 The system includes custom, pre-assembled walls, doors, branding, graphics, millwork, and electrical components which are installed inside built spaces. Most of the construction materials are made in North America, are recyclable or made from recycled materials, and help contribute to LEED certification for owners seeking this status.